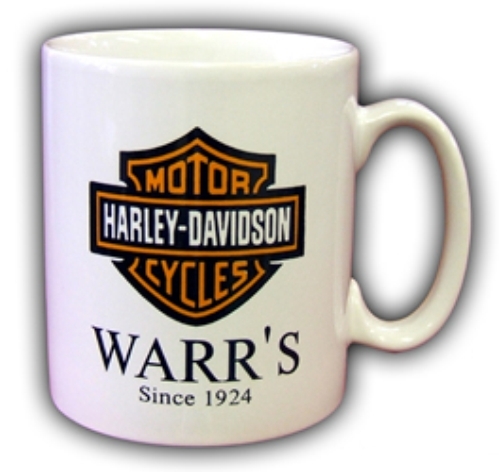 Branded mugs are often overlooked as a marketing tool. in their lunchrooms & board rooms, staring them in the face numerous times a day? Can you imagine a more powerful way to reinforce your message? promotional tool you could ask for. and reinforces your message day after day, all for a few dollars? As every job is different, drop us an email with your idea and we’ll find a solution to fit your budget.